All the best dads have a shed. And our special shed GloBlock personalised with your dad’s name is a great gift for fathers day. 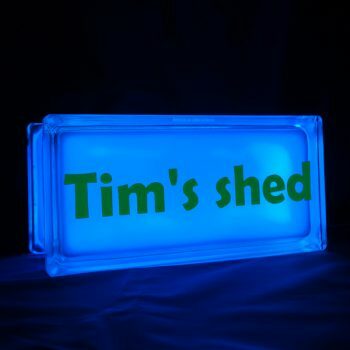 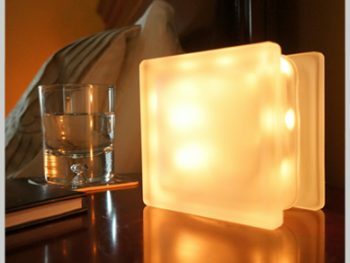 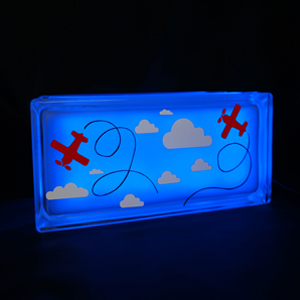 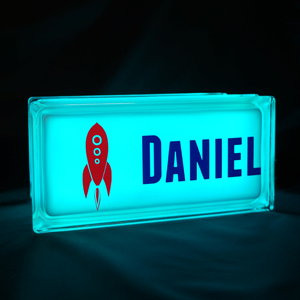 This LED light is operated with a remote control and changes colour from red to white and all the colours of the rainbow. 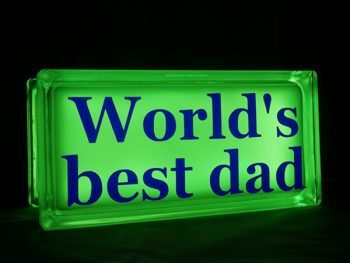 It flashes and fades in a variety of special effects that will make your dad smile. Straight to the shed with this gift!